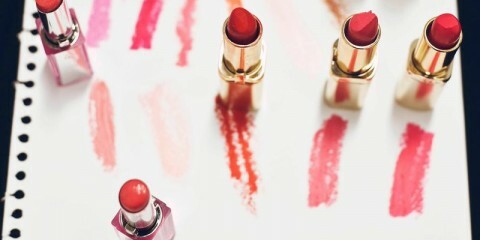 Clinique is one of the most iconic beauty brands in the world today. 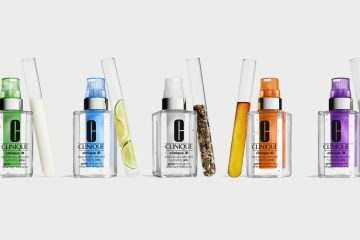 We were excited to find out that they are now stocked at one of our favourite online retailers Active Skin, so to celebrate we rounded up our top 5 Clinique products. 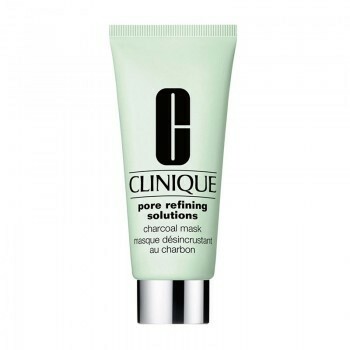 This pore refining mask is perfect for oily-combination skin. It absorbs oil, impurities and environmental pollutants to detoxify skin. Charcoal powder draws out deep seated debris to purify pores, while a combination of natural mineral clays soaks up excess oil. Your skin will feel fresh and smooth and your pores look noticeably refined. 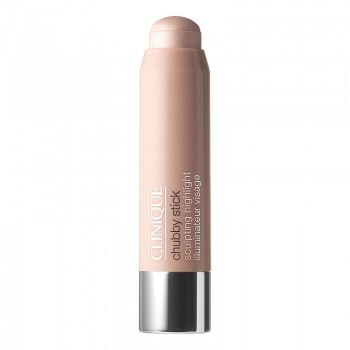 Clinique is known for their Chubby Sticks and this is one of their best. 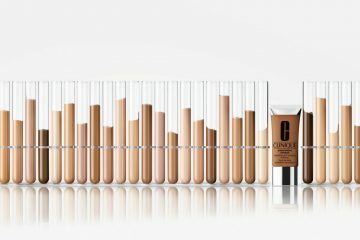 The Chubby Stick Sculpting Highlight is a luminous cream highlighting stick which contains light-reflecting optics designed to bring your best features forward. Use on bare skin or foundation to accentuate the top of your cheekbones, bridge of your nose or any other area you wish to highlight. 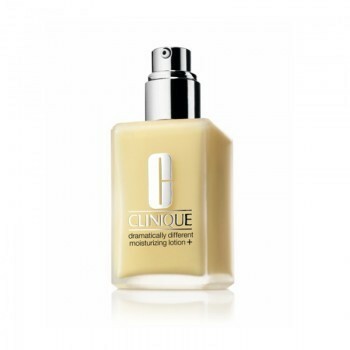 This moisturiser is one of Clinique’s iconic products. 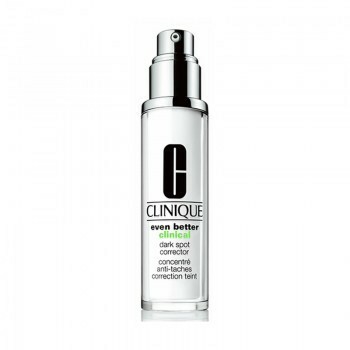 This new formulation strengthens your skin’s own moisture barrier by 54%. Suitable for very dry to dry skin, your skin will be softer, silkier and hydrated. 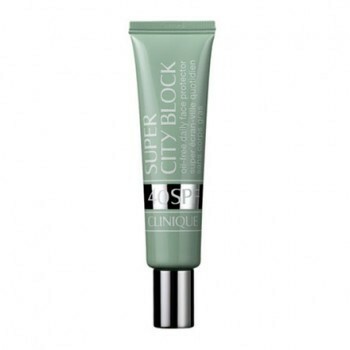 This powerful corrector has been proven to have a strong effect on visibly reducing dark spots. Trials have shown verified 58% improvement at 12 weeks and all skin tones start seeing results at 4 weeks. The corrector even reduces scars left from blemishes. Even in winter it’s still important to wear sunscreen every day. This sheer, weightless formula is perfect for even the most sensitive skin and offers SPF 30+ protection from sun’s UVA/UVB rays.